The K&M Tuba Performer Stand features a wide base construction for optimum stability and support for all tuba models. 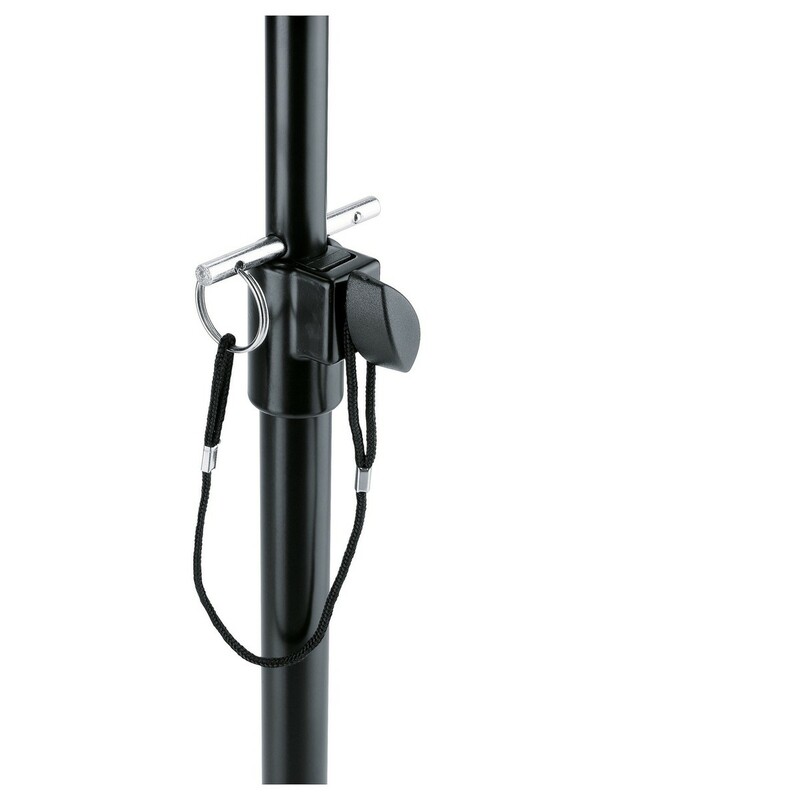 The stand is made from strong steel and comes with a rubber coated instrument support - to protect the finish of the tuba. 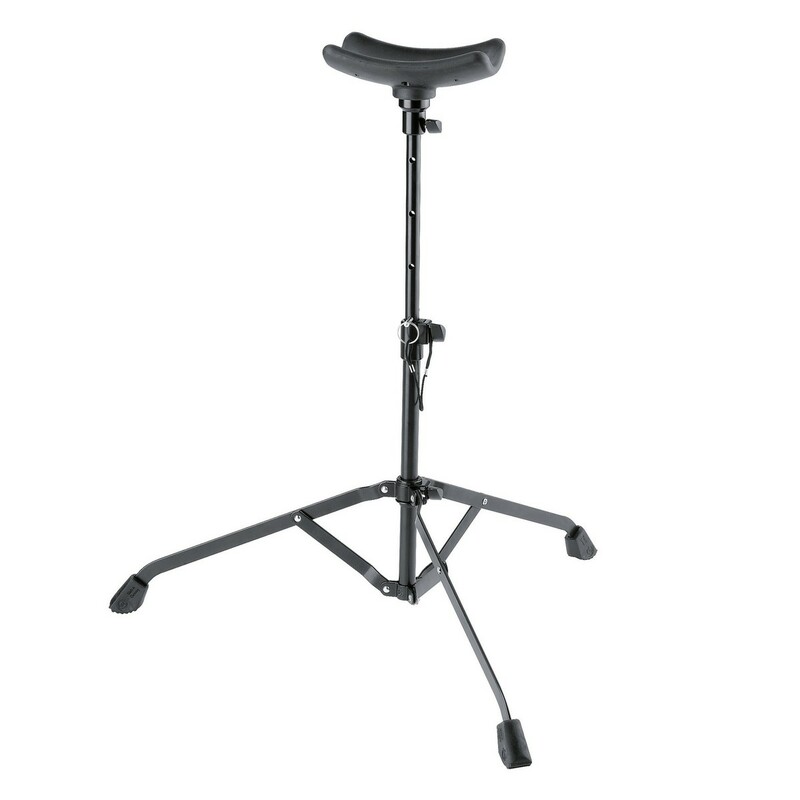 The height is adjustable to perfectly fit each player and is suitable for playing in a sitting position. The safety pin lock ensures the stand cannot drop during play. The stand folds into 2 pieces for a travel friendly, compact size.